We start the hour hearing about a couple of upcoming events. First, Ryan (Sal) Salcido is here to tell us about an upcoming Hawaii Drone Academy summer classes and Drone Racer X. 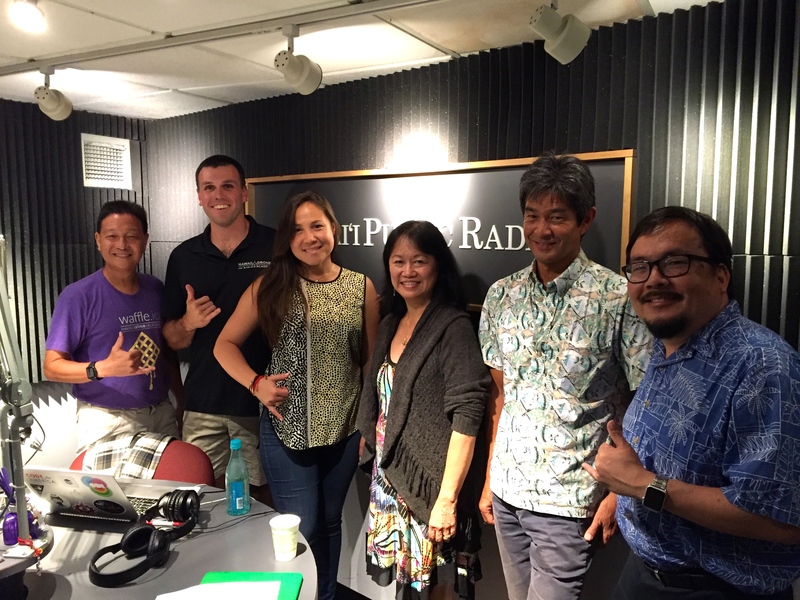 Then we have Meli James from HVCA here to tell us about the next HVCA monthly luncheon called State of the Startup Investment Industry in Hawaii. Finally, we’ll talk to Dennis Furukawa from Real Green Power and Connie Mitchell from the Institute for Human Services about leveraging tech for homelessness.